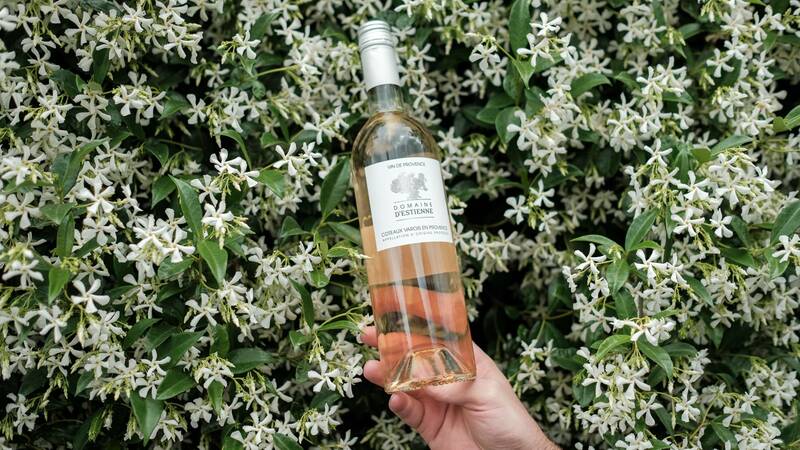 A fine Provence rosé is a wonderful thing indeed. 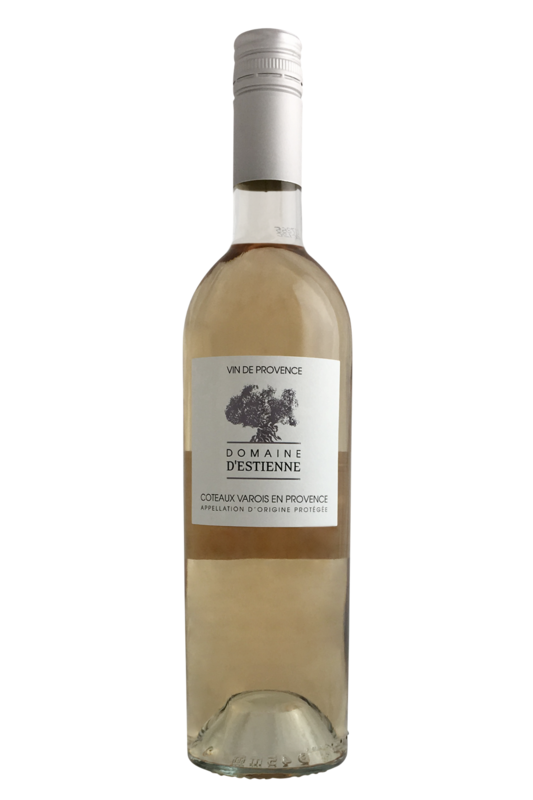 The passionate and innovative winemakers at Domaine d'Estienne - an established winery quickly gaining a reputation as one of the most impressive in the region - know this better than most, and have perfected their craft over the past decades to consistently deliver the goods, time after time. Their wines perfectly capture the subtleties and complexities of their awe-inspiring southern French terroir, which sits back from the Mediterranean, yet catches those brisk sea breezes in order to ensure slow and impactful ripening of their flawless fruit. Such a delight to look at, let alone drink! Ultra-bright in the glass, with a very expressive nose - delicious notes of candied fruits and tart citrus flavours; fruity yet fresh. Well rounded, with depth and a great sense of succulence. Rosé is really such a great summer option. The appellation of Coteaux Varois en Provence is an area located within Provence, near the coast. The estate of d'Estienne itself covers 40 hectares in this small sub-appellation and sits on soils that are a mixture of clay and limestone.